Windows Registry Cleaner is a Utility to make your computer run faster and smoother. 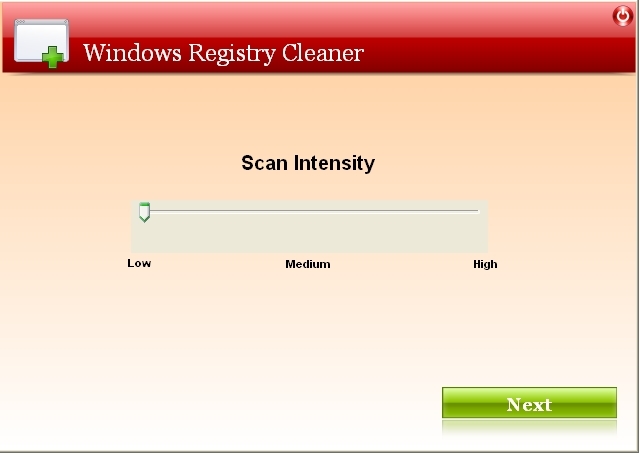 Windows Registry Cleaner cleans and compresses the registry. It is a one click tool to scan, identify, and fix errors in the system registry. Safely clean and repair Windows registry to optimize your pc performance. Scan, find and fix the Windows registry's incorrect or obsolete information. Qweas is providing links to Windows Registry Cleaner 0.3 as a courtesy, and makes no representations regarding Windows Registry Cleaner or any other applications or any information related thereto. Any questions, complaints or claims regarding this application Windows Registry Cleaner 0.3 must be directed to the appropriate software vendor. You may click the publisher link of Windows Registry Cleaner on the top of this page to get more details about the vendor.